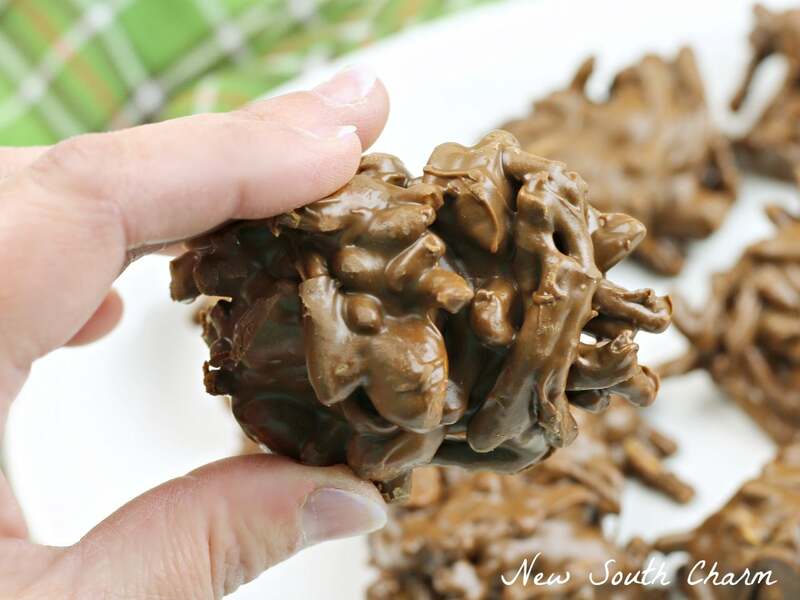 Chocolate Peanut Butter Haystacks are the easiest candy you’ll ever make. They make great gifts for friends,neighbors and co-workers. My grandmother made candy every Christmas. She’d make fudge, divinity, peanut brittle and haystacks. I have fond memories of sitting at her table shelling pecans for divinity and fudge. While the other candies were good it was the haystacks I liked best. 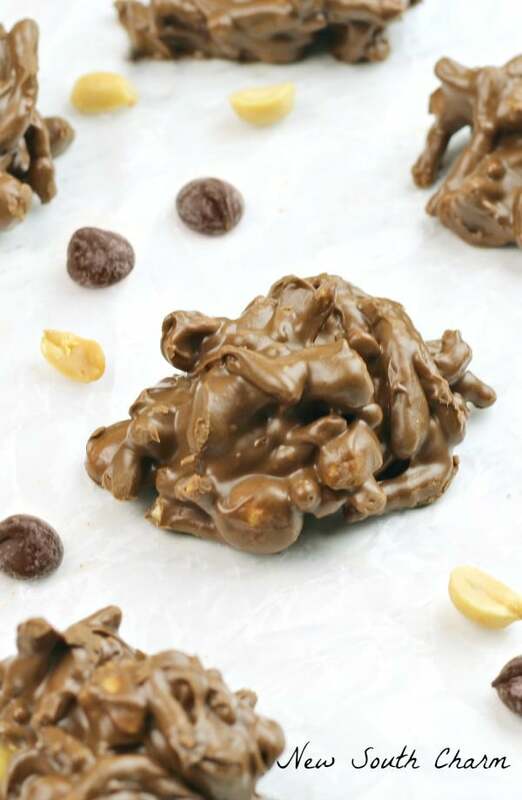 Traditionally this candy is made with peanut butter chips and butterscotch chips. The candy would become a golden tan color. That combined with the straw like look of the candy is where the name haystacks originated from. This is a very basic recipe. You just melt chocolate and peanut butter chips in a medium saucepan. Then add in peanuts and Chow Mien Noodles. Dip the mixture out on wax paper. Wait three hours and enjoy. 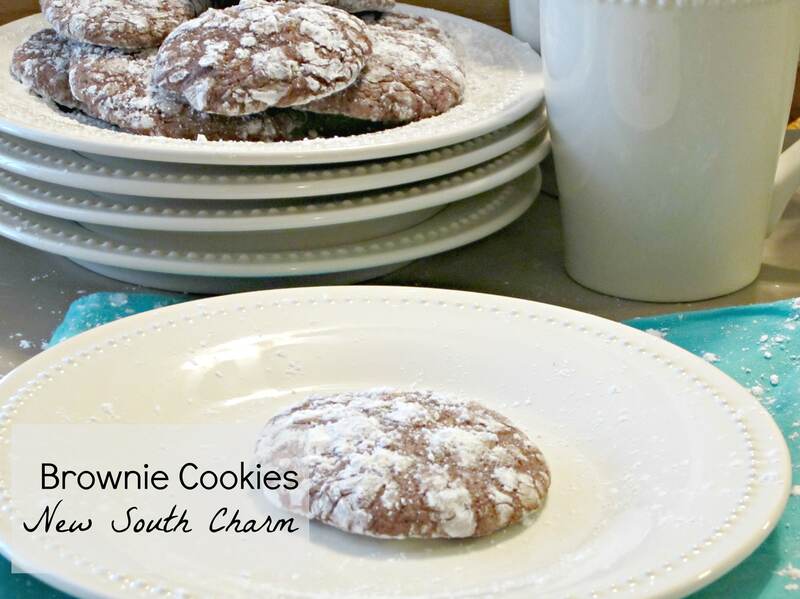 Now I’ve made these a few times so I have some tips to help make this recipe even easier. When you are melting the chips stir constantly using a rubber spatula. The chocolate will stick less to the rubber than a wooden spoon. My second tip is to use a regular table spoon or soup spoon to scoop the mixture onto the wax paper. I find that it’s just the right size. Also while you are scooping out the candies you may have to shape them into little piles. Do this with the same spoon you are scooping with, If you try to use your fingers you’ll end up with chocolate all over them. Of course a little chocolate on your fingers is never a great tragedy, right? I wish I could say I’m going to eat this whole batch by myself but I’m not. These are going to be boxed up and delivered to a friend. Well, maybe I’ll have one…. or two. 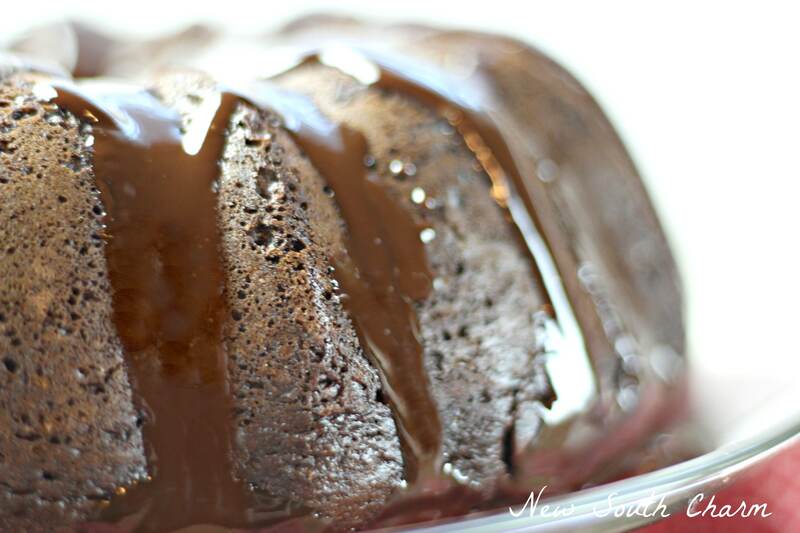 Looking for more ways to get your chocolate fix? I love, love, love these! 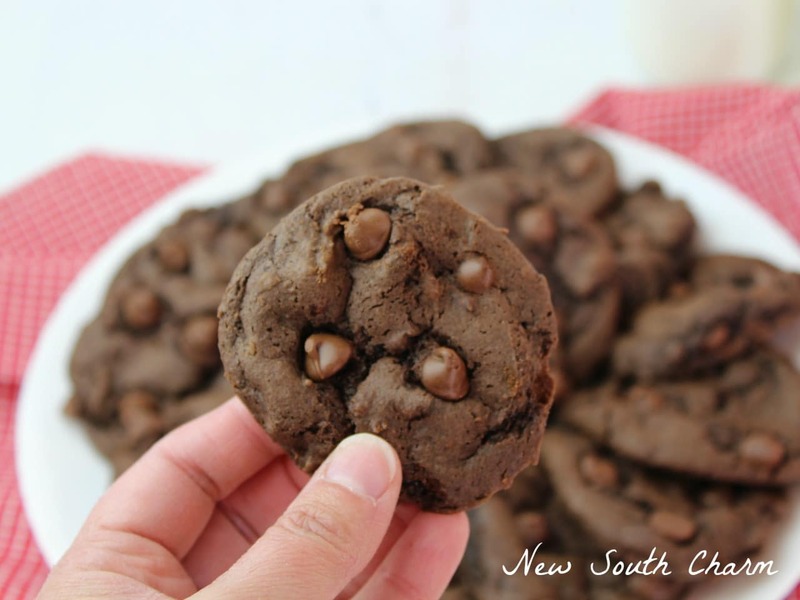 Anything with peanut butter and chocolate is hard to resist. Chow mein noodles – wow who would have thought! They look delicious. Thanks for sharing this at the Let’s Get Real Link Party #120. I will pin and tweet. These sound yummy, and perfect for gift giving. Sharing is caring, right?? Thanks for bringing them to this week’s Throwback Thursday link party. 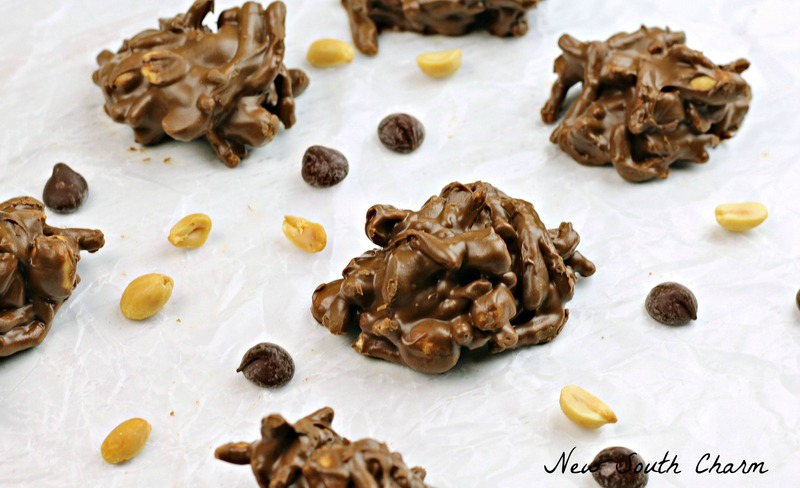 I just love your Chocolate Peanut Butter Haystacks, they look awesome! Thanks so much for sharing your talent with Full Plate Thursday and have a great day. Anything with chocolate & peanut butter is delicious! !